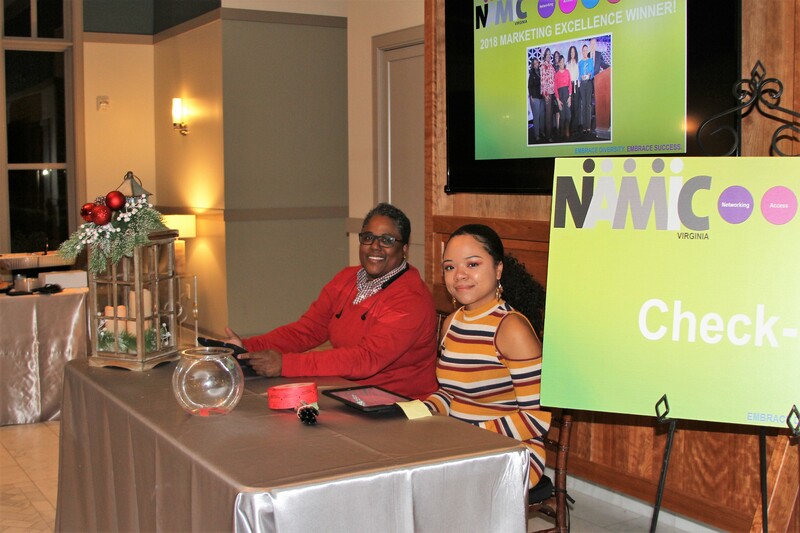 Fun was had by all as NAMIC VA members took the time to celebrate season with an evening of giveaways, networking, food, and tons of holiday cheer! On top of dynamic networking at the beautiful Noah’s of Chesapeake, attendees won an array of exciting prizes including holiday gifts, Amazon and Visa Gift Cards and an Toshiba 32-inch Amazon HD LED Smart TV with Alexa!! Check out the event picture below!! Next Post Integrity Leadership 3-Part Webinar!